Folks, did you remember to remember? If you’ve just asked ‘Remember what?’ then let me refresh your memory – Remembrance Day. 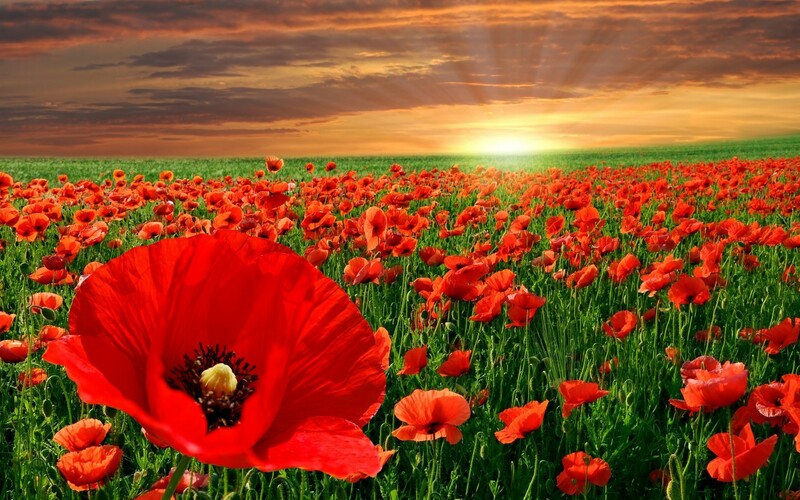 I recall the Remembrance Day minutes’ silence at school each year. We boys trying desperately not to snigger during the quiet, as caning was the first, and much preferred, method of student control back then. I also remember that none of us giggled after the Viet Nam veteran came to talk with us about Remembrance Day. But it was years later while training as an apprentice fitter and turner that Remembrance Days’ true significance really struck home. At the appointed time, my old tradesman turned off his lathe then stood to attention at the end of the machine. I followed his example, and the workshop went quiet as others stood with heads bowed, among them veterans from WW2, Korea, Malaya, Viet Nam and Rhodesia. To my surprise, joining in were migrants who had ‘batted for the other team’, marking this occasion with the very people they had either fought against, or who had bombed their homes to rubble. It finally dawned on me that Remembrance Day wasn’t glorifying war by celebrating some sort of annual national victory lap, it was remembering a rare and wonderful moment when peace broke out. We stood like a mini-United Nations, with greasy overalls replacing military uniforms, and afterwards the men quietly returned to work as if nothing had happened; a simple, but very fitting ceremony. Most of those blokes have long since retired, or gone to the Great Workshop in the sky, but today they’ve been replaced by others who have fought in more recent conflicts. Obviously the arms manufacturers didn’t get the memo about war being made history? Still, we shouldn’t lose hope for a peaceful future, and that’s definitely worth remembering. This entry was posted in On a Lighter Note... and tagged Remembrance Day. Bookmark the permalink. Well said and written, Mate. A lot of people don’t seem to understand. Keep up the good work.